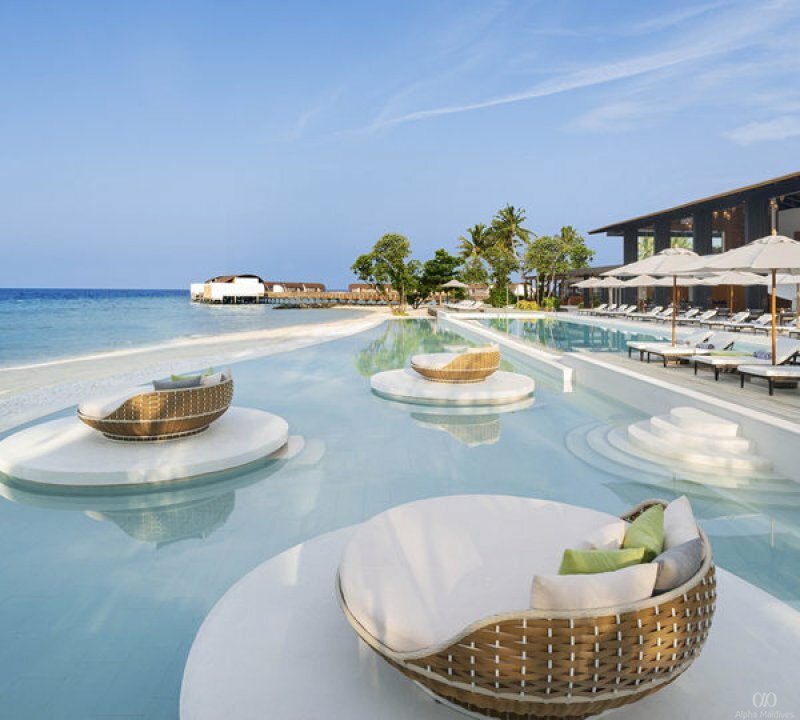 Westin Maldives | Located within the UNESCO Biosphere Reserve of Baa atoll, Westin Maldives beckons you with pristine beaches, lush island foliage and a colourful, teeming marine life waiting to be explored. 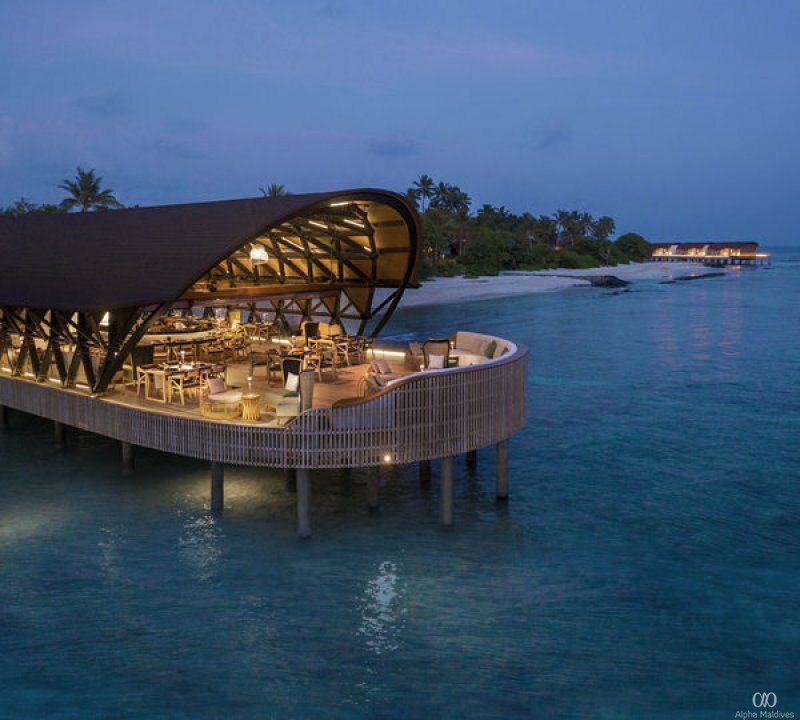 Located within the UNESCO Biosphere Reserve of Baa atoll, Westin Maldives beckons you with pristine beaches, lush island foliage and a colourful, teeming marine life waiting to be explored. 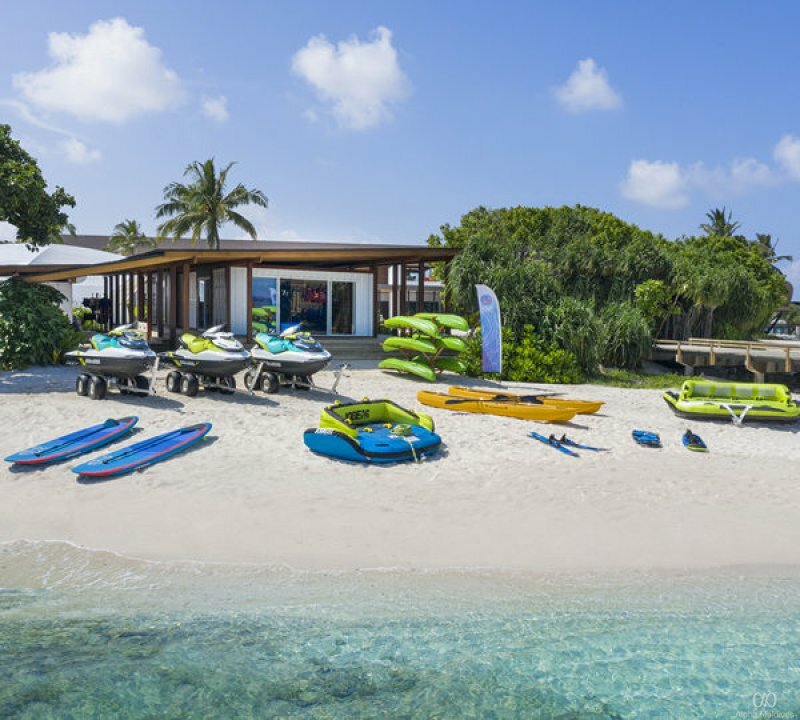 Revitalise, rejuvenate and reconnect here, as you immerse in the beauty and serenity of the island. 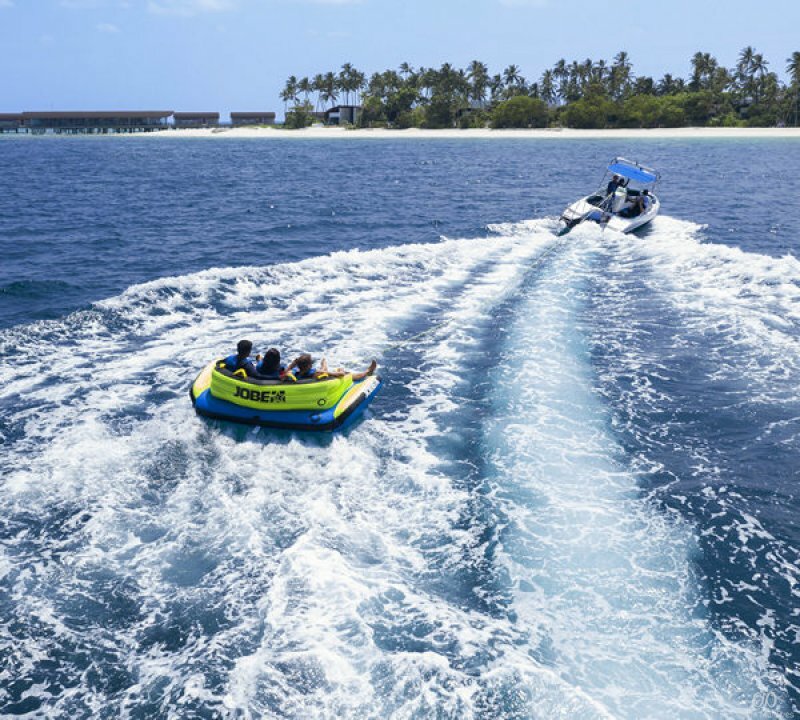 Accessible by a 30-minute seaplane ride or a 20-minute domestic flight from Velana International Airport followed by a 15-minute speedboat ride, the island is a haven in the middle of a scenic natural wonder, the only UNESCO Biosphere Reserve in the Maldives. 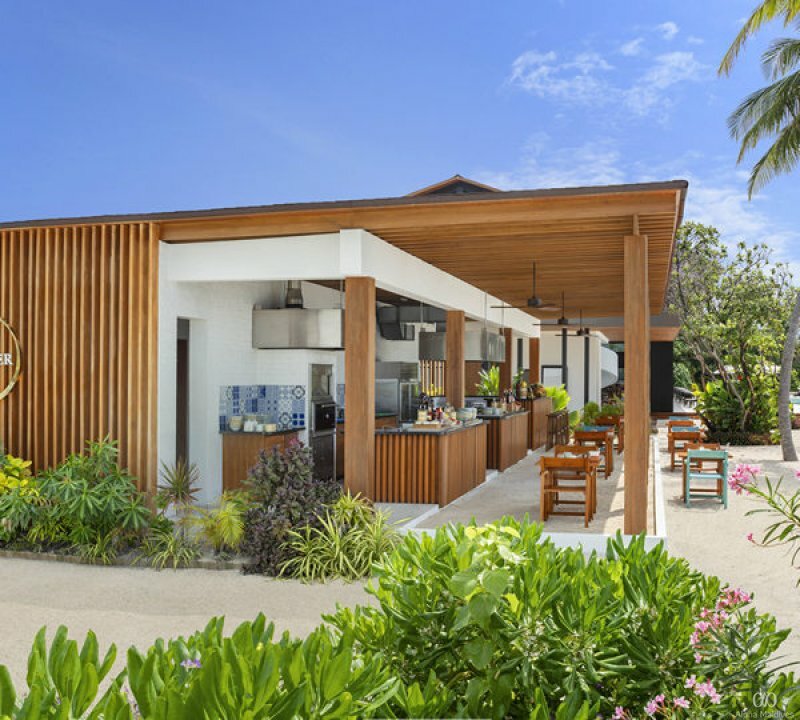 Breezy, spacious and decked out, these villas are designed by taking inspiration from natural hues in the island, and boasts expansive ocean vistas. Built focusing on environmental sustainability, the villas are designed by the award winning company PEIA Associati. 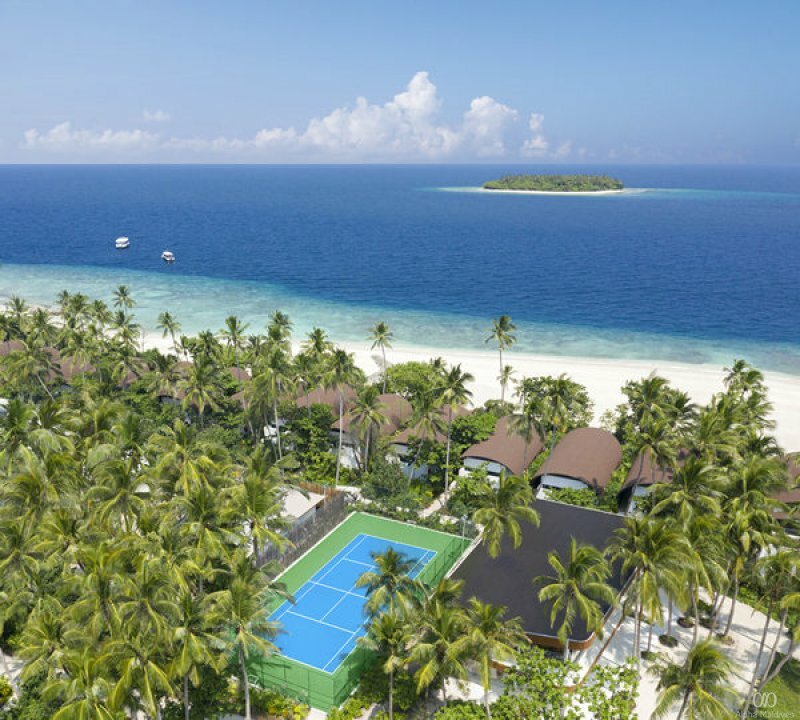 Some nestled within the beach cocooned in the thick island greenery and some looking outward, standing amidst the island’s lagoon, these villas are luxurious and packed with state of the art amenities. 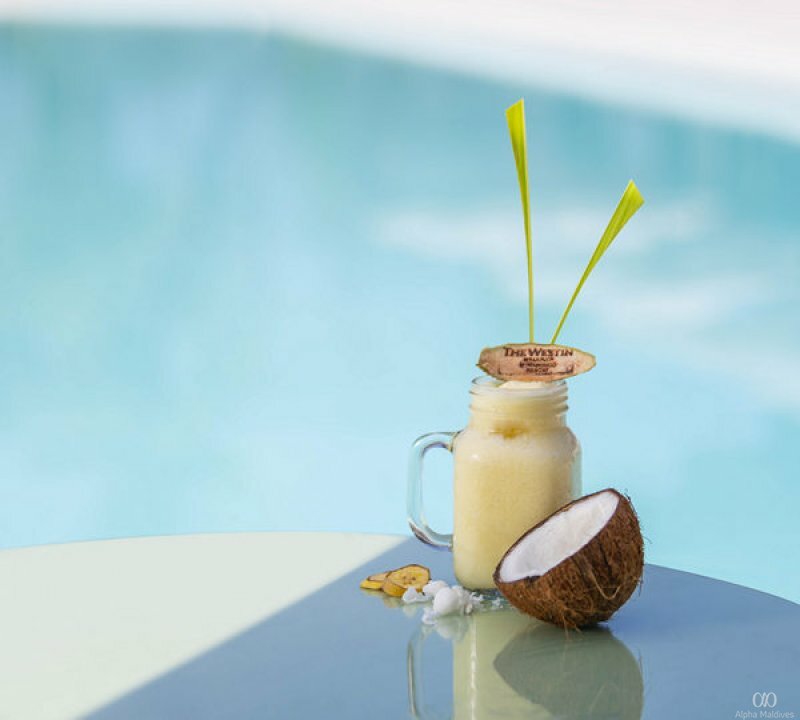 Nestled within the lush greenery of the island and overlooking the ocean is the Island Villa with Pool. 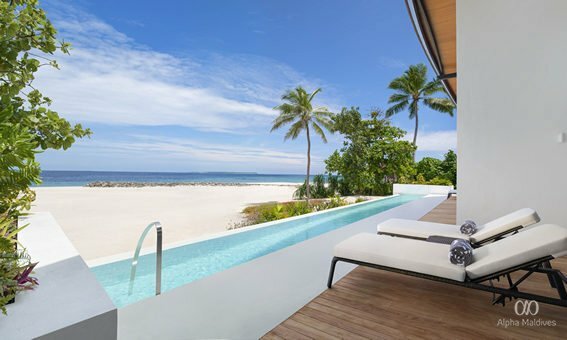 This one bedroom villa comes with its own sundeck and private beach, 24-hour room service, a marble bathroom with a soak in bathtub and separate showers, and a private pool to go for a dip. 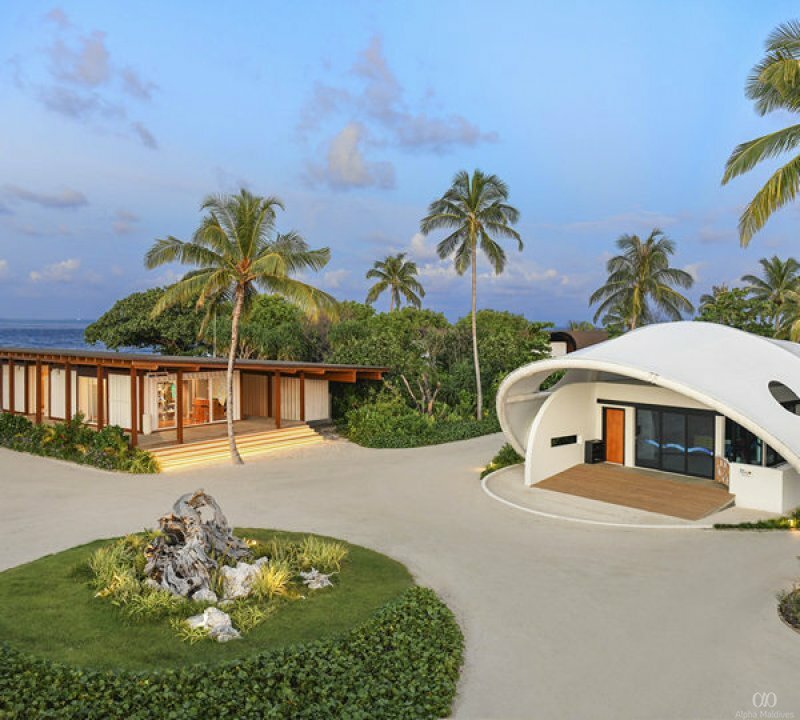 The villa comes with modern amenities and fixtures, occupies up to 3 people, and also comes with 24-hour room service, complimentary butler service, a marble bathroom with a soak in bathtub and a separate shower, a spacious living area, and your own private pool, a secluded beachfront and endless views of the ocean ahead. 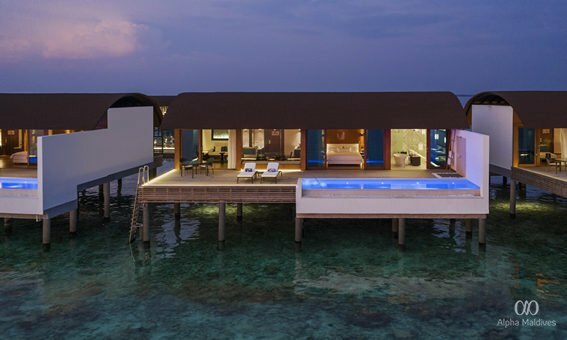 Overlooking the Indian Ocean horizon is the Overwater Suite. 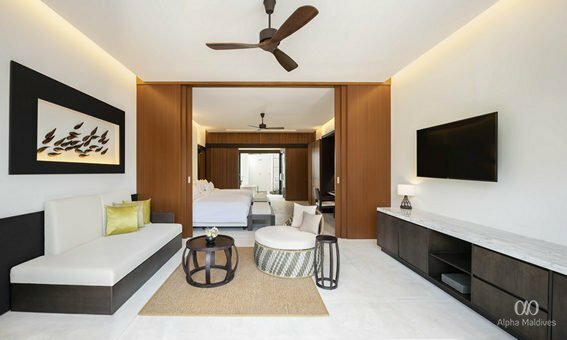 Occupying up to 3 people, the suite comes with evening turndown service, a complimentary butler, 24-hour room service, a marble bathroom with a soak in tub and separate showers, and modern amenities and fixtures to make sure you have the comforts of home, even on holiday. 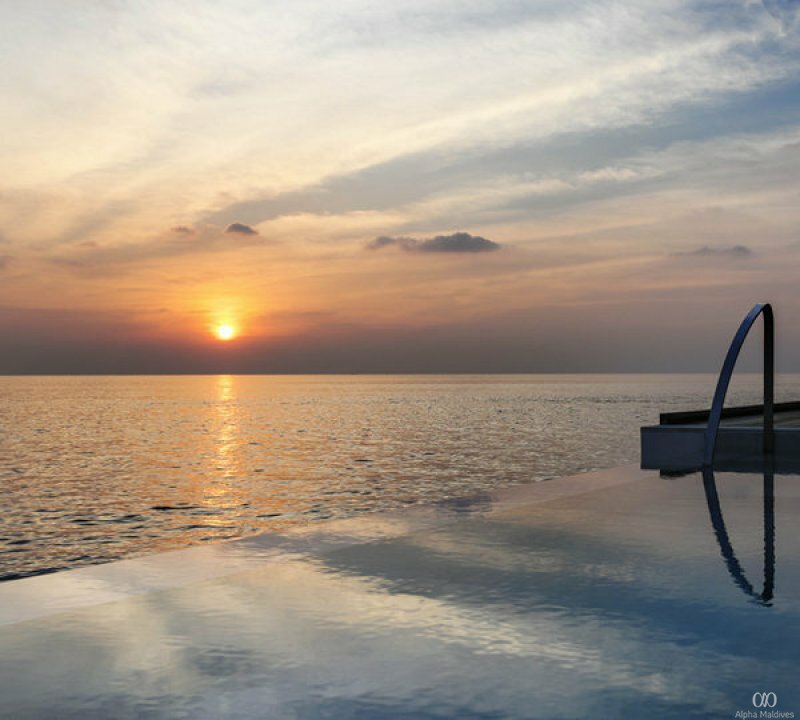 Step outdoors and the sundeck is a dream come true, with sun loungers, a private infinity pool and the shimmering lagoon ahead. 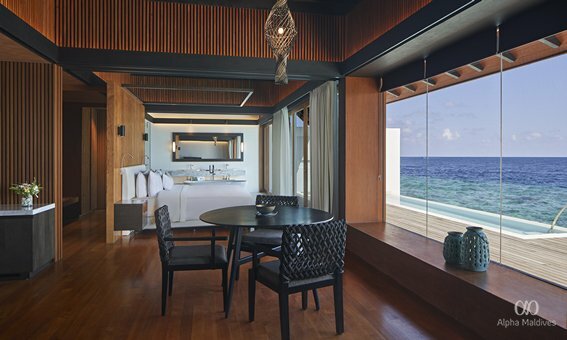 Sanding tall in the island’s lagoon is the one bedroom Overwater Suite with Pool. Offering uninterrupted views of the vistas ahead, the suite comes with a private infinity pool, a sundeck, a marble bathroom, 24-hour room service, a balcony, and nooks and crannies to work on your tan. The suite can occupy up to three people, comes with a butler at your disposal, and has the turndown service during the evening. Complete with two bedrooms, two marble bathrooms with separate bathtubs and showers, and comfortably occupying up to 5 people is the Two Bedroom Island Suite with Pool. 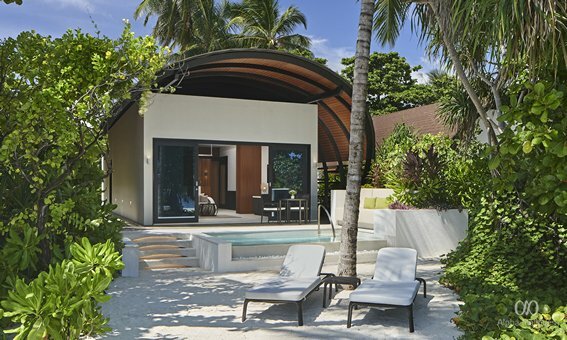 With a private beach and a tropical garden all to yourself, the suite also comes with a pool. 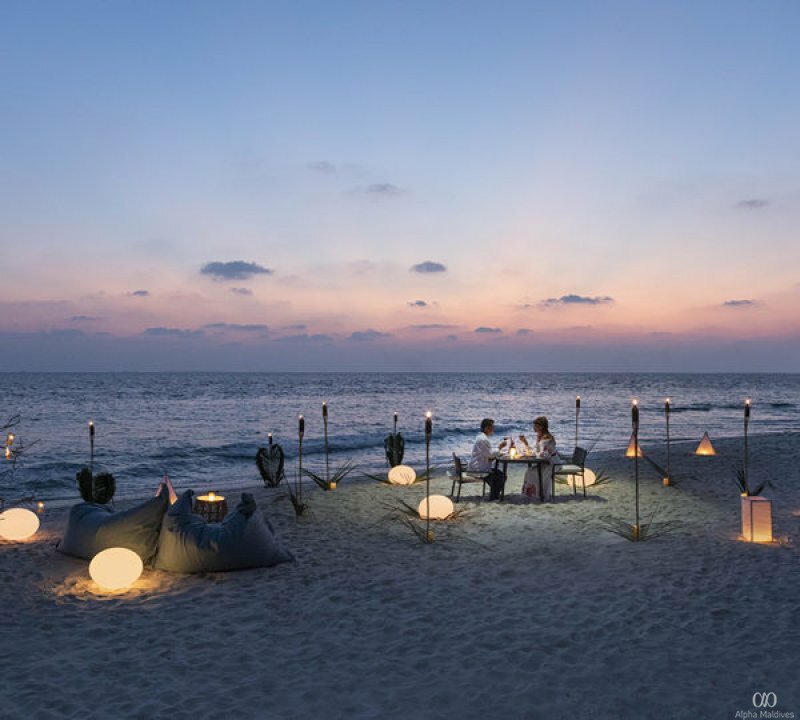 With plenty of spaces to reconnect, unwind and relax, including an outdoor balcony and a dining area, the suite also comes with plenty of entertainment options, a complimentary butler, 24-hour room service and evening turndown service for a fun night in. This two bedroom holiday home comes with two bedrooms, a separate living and dining area, complimentary butler service, 24-hour room service, evening turndown service and easily occupies up to 6 people without having to compromise on privacy and space. 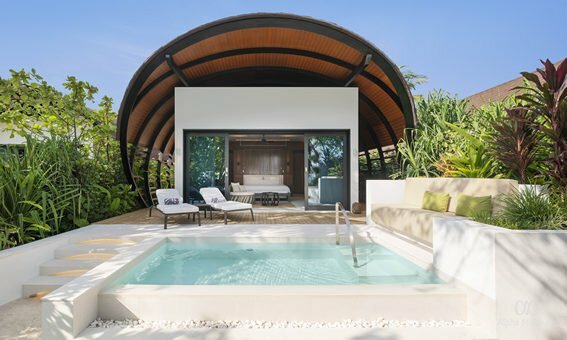 The residence comes with a private pool to cool off, a private beach and a lush jungle garden, and mesmerising views of the ocean in front. 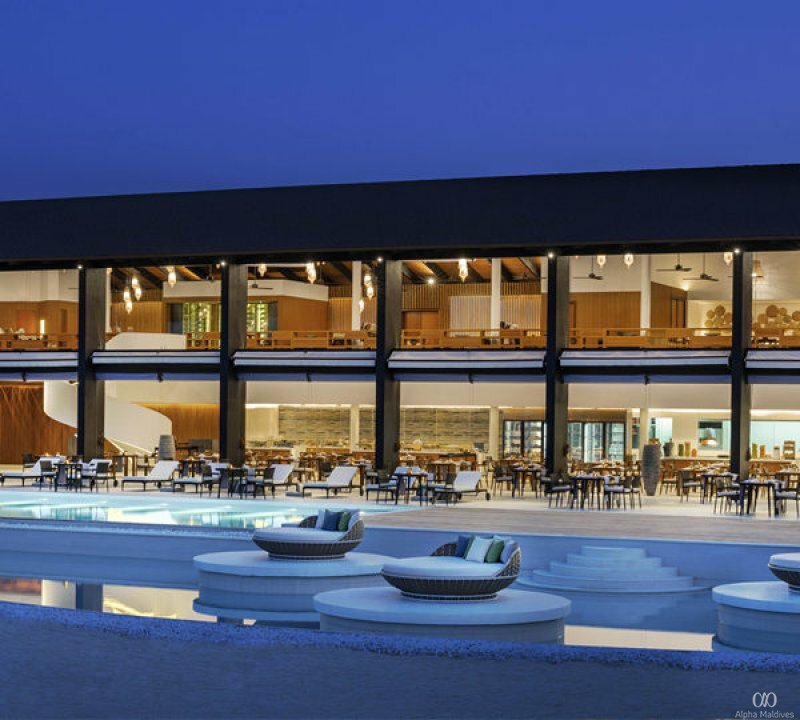 In addition, the residence also has an outdoor sundeck with sun loungers to work on your tan, three marble bathrooms with separate bathtubs and shower areas, and comes with modern amenities and fixtures to make your stay at Westin as comfortable as possible. With mesmerising ocean views, and offering fresh, succulent seafood, The Pearl is Westin’s Japanese restaurant. 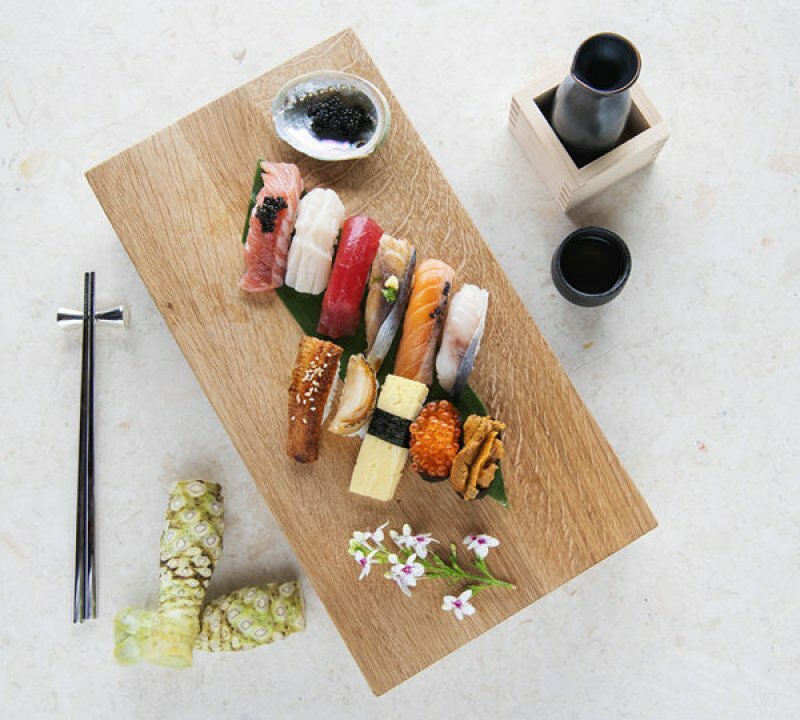 Prepare yourself to be enchanted here with bustling flavours, tender cuts and mouthwatering sushi. 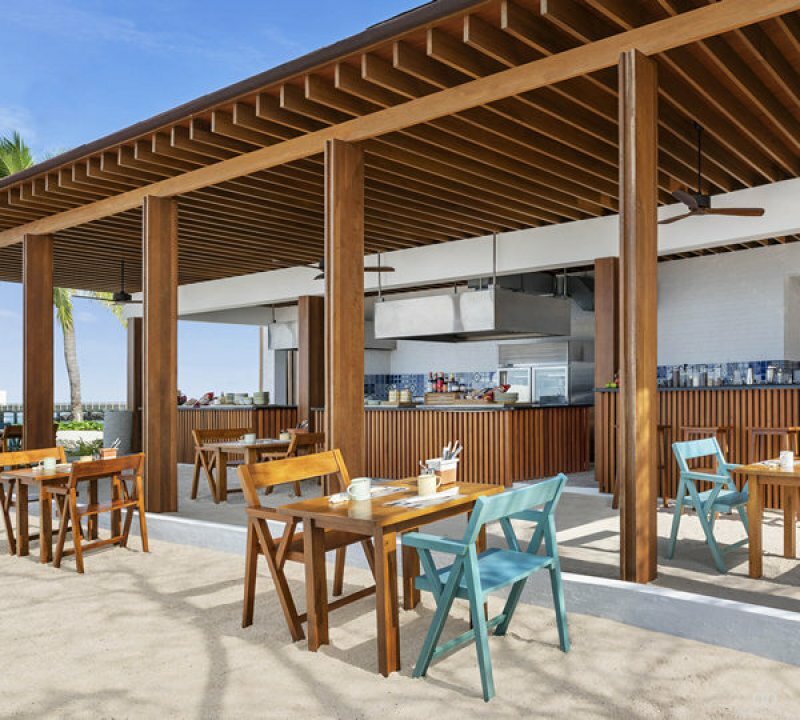 With Westin’s Eat Well pillar at heart, the all-day dining menu at the Island Kitchen takes inspiration from wellness and organic wholesome produce. 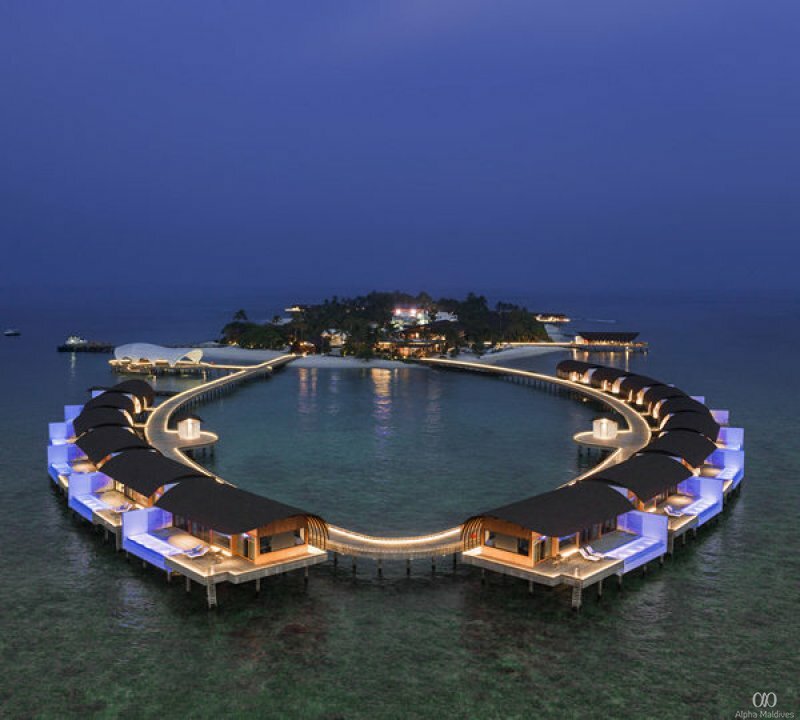 Open for breakfast, lunch and dinner, the restaurant offers Chinese, Indian and Maldivian cuisine. The smell of fresh ingredients and Asian spices waft through the air from the live kitchen as the chefs work their magic at Hawker. Serving authentic Asian cuisine, the ambience here is casual, and has an adjoining bar. 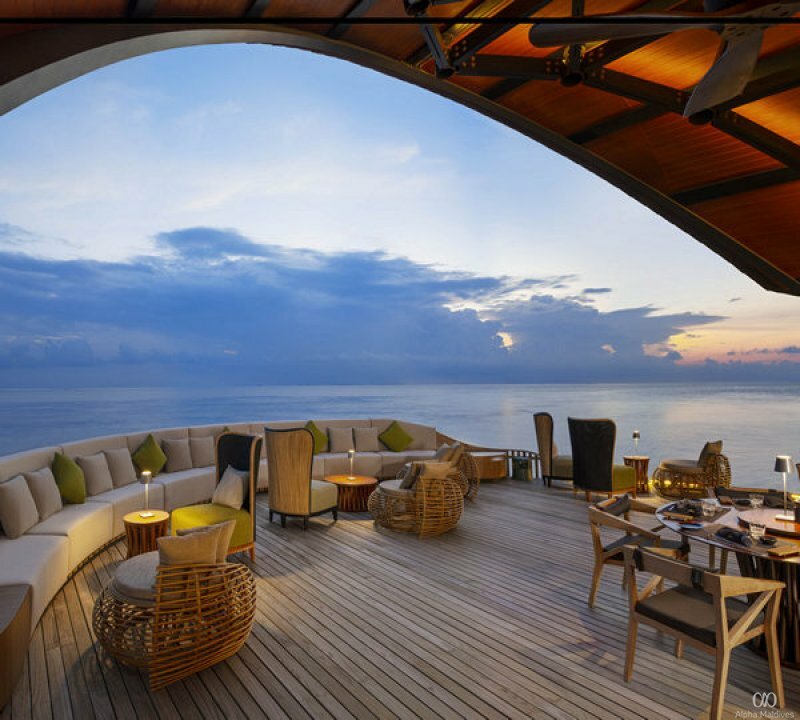 Unwind and chill with a cocktail in hand, overlooking the ocean hues at Sunset Bar. 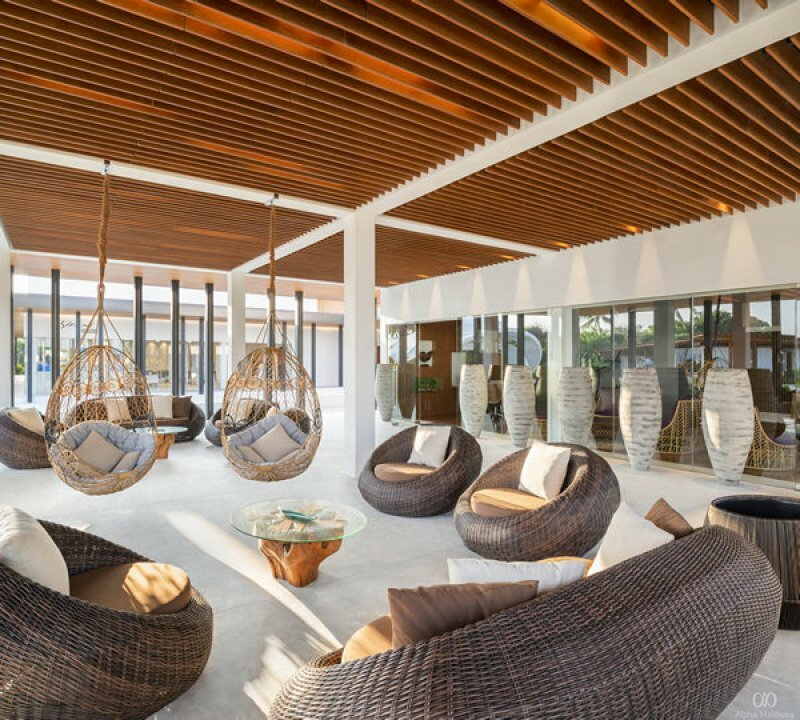 This laidback lounge offers plenty of interesting drinks by our mixologists, along with tempting tapas and is perfect for after a long day of sun and sea. 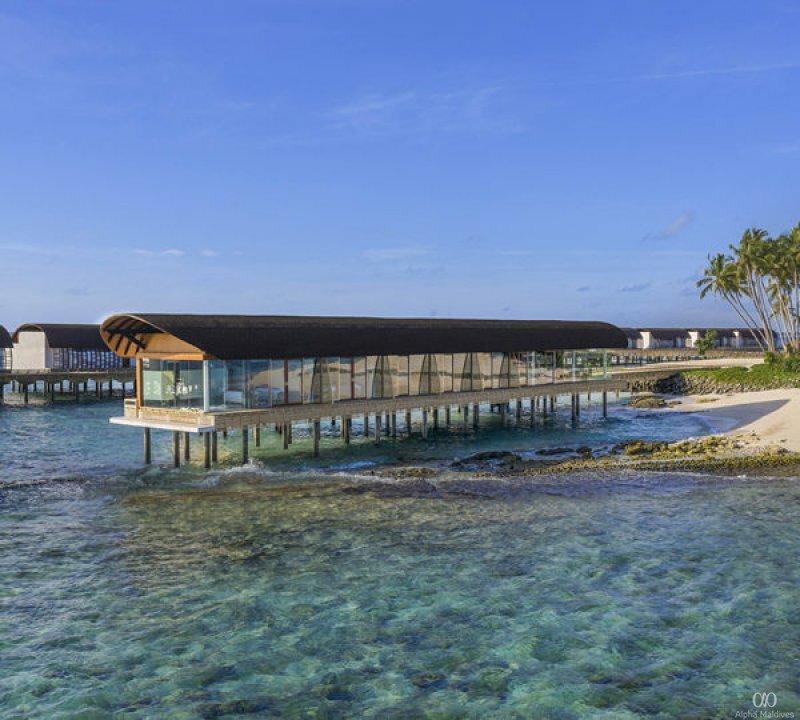 Built overwater and floating in the middle of the lagoon is the Heavenly Spa by Westin™. 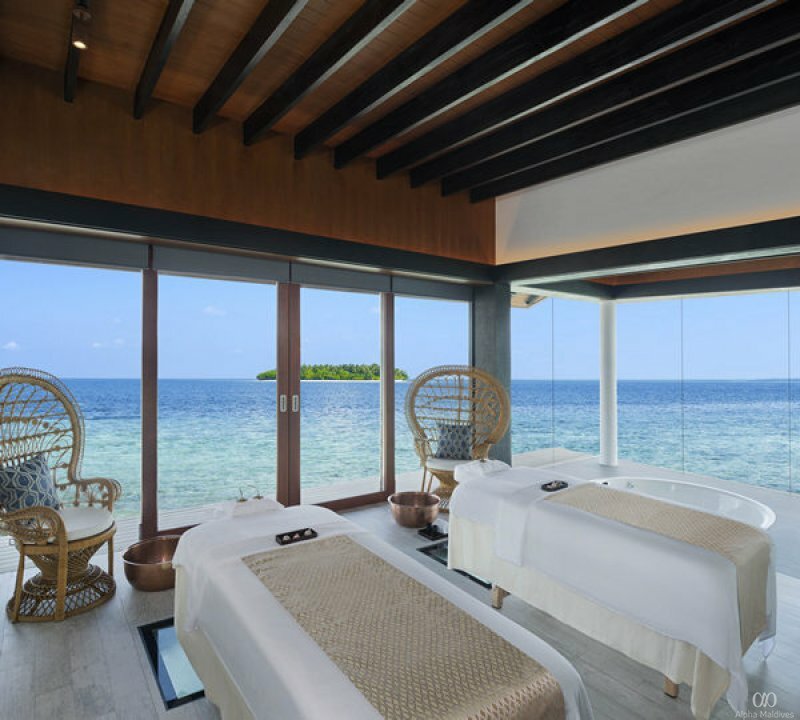 With glass floors offering the calm of the ocean even from within the spa and panoramic views of the horizon ahead, Heavenly Spa offers tried and true beauty secrets, treatments and massages that soothe the soul, body and mind. 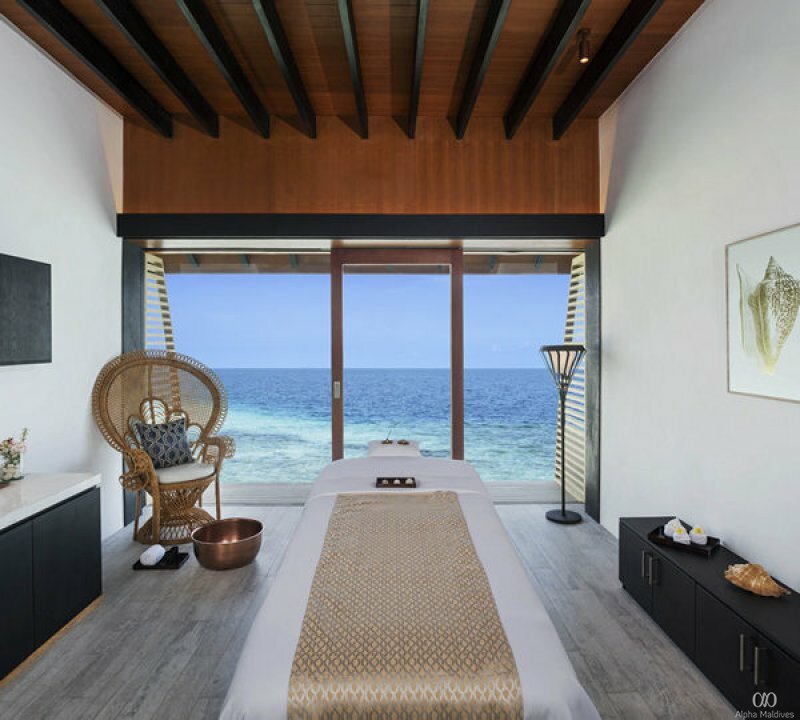 Sensual, calming and energising, the spa also features a treatment suite for two with a jacuzzi and endless vistas of the ocean from the comfort of the suite. 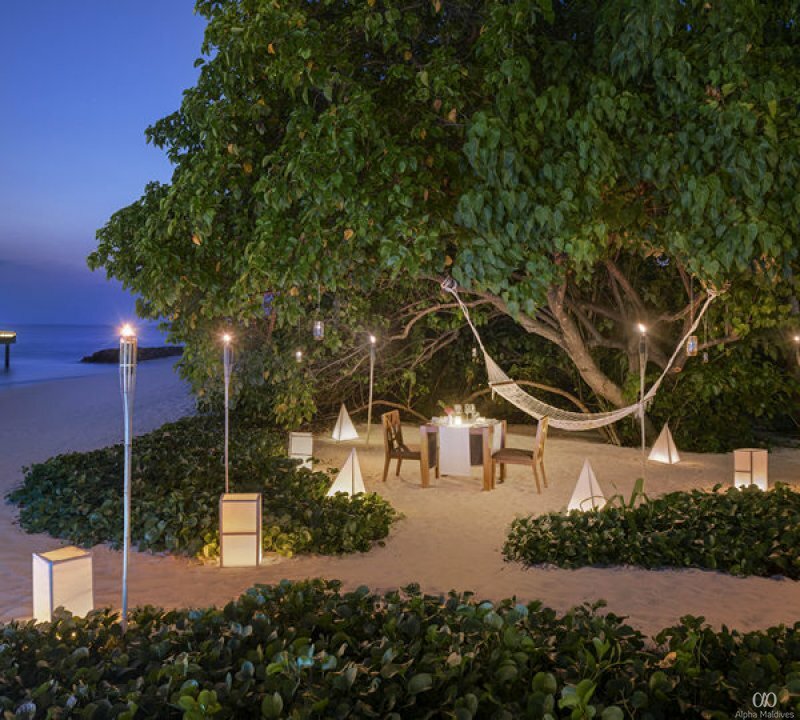 Offering plenty of activities on island and in the sea, sensual, private dinners, island explorations and a food adventures, Westin Maldives offers the discerning traveller the adventure of a lifetime. An underwater paradise, Baa atoll is a UNESCO biosphere reserve teeming with over 250 species of corals and is one of the largest manta and whale shark gathering grounds in the world. The region is also home to over a thousand species of vibrantly coloured reef fish. 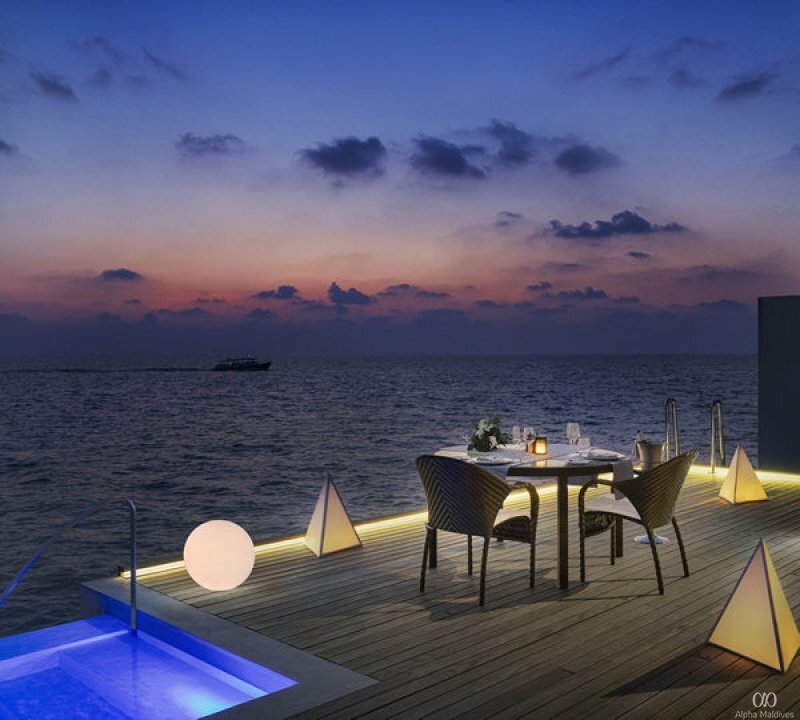 A mere 18 km away from Westin Maldives is Hanifaru Bay, renowned for its abundance of manta rays. Dive in here for a once in a lifetime and experience swimming with about a hundred or so of these enigmatic creatures. A state of the art Westin Workout® Fitness Studio welcomes fitness junkies here. The studio is complete with cardio and weight machines, gym equipment and fitness experts. Outside, a recreation ground offering competitive outdoor sports such as tennis, volleyball and basketball, and an outdoor pool awaits. Shop for cultural keepsakes, knickknacks and custom unique pieces at the Boutique, and take home a token of your holiday, be it for a loved one or a memento for yourself. Offering pool time, fun activities and programmes to keep the little ones engaged, Westin’s Kids Club is where the little ones are treated like royalty. A team of experts is at your disposal here, with activities designed to keep kids curious, learning and exploring.